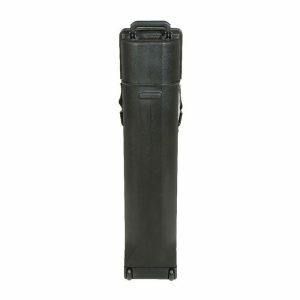 The 1SKB-R106 is a 10U slanted top and 6U front, rack case that feaatures steel threaded rails, hard lid and doors, side access ports (for cable routing) and has enough space to mount the new 1SKB0-AV8 Retractble Shelf. The one piece base is roto-molded of Linear Medium Density Polyethylene (LMDPE) while the hard front and rear doors and lid are Injection molded of Rubber Modified Styrene (RMS). The back lid provides maximum access to the rack gear. 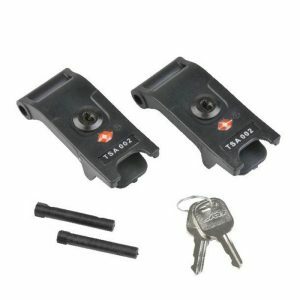 Two TSA locking SKB patented trigger latches secure the lid while the flat hard top allows for stacking while in transport and storage. 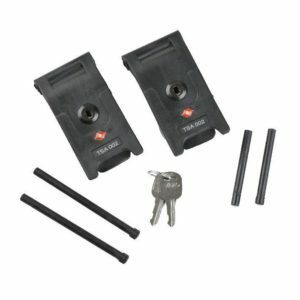 The 1SKB-AV8 8 is an 8U retractable shelf designed after our AV-14 (a 1SKB19-R1406 Mighty GigRig accessory). 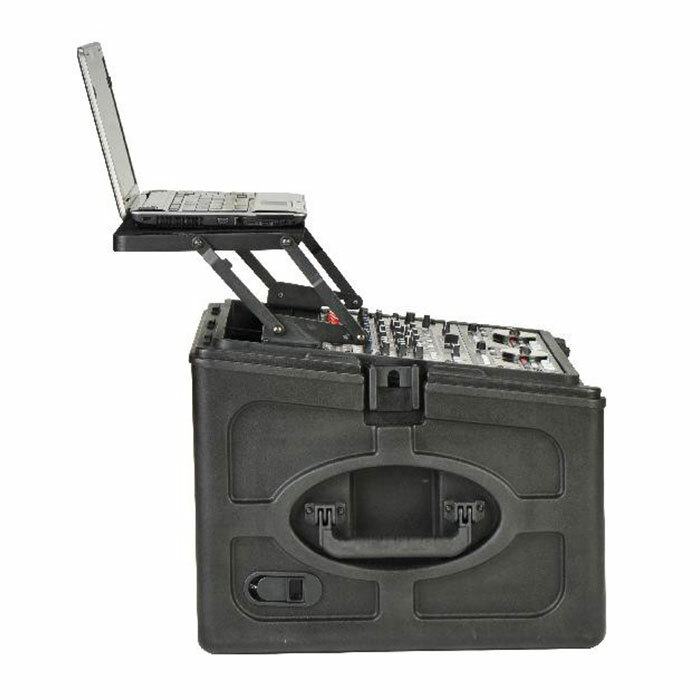 Not only is the AV-8 a great accessory/add-on for the 1SKB-R106, but also can be mounted to any slant top mixer type case with at least 8U of rack space, including our 1SKB-82DJ, 1SKB-84DJ anad 1SKB-106DJ products. The AV-8 is the perfect solution for a laptop or projector.